This digital scale cannot be purchased on invoice for new customers. A very practical nicely designed and easy digital scale. 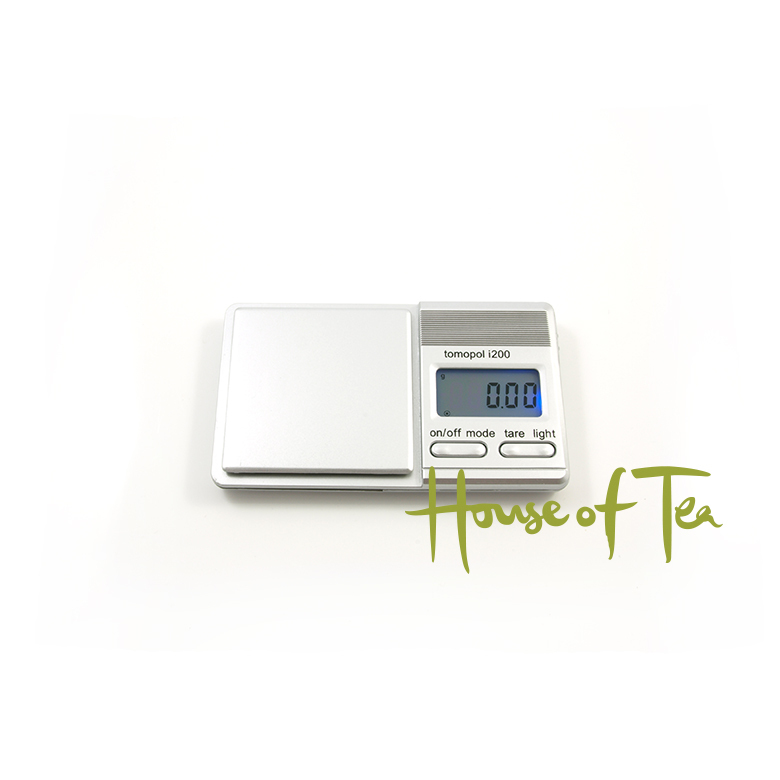 The scale is perfect for you to weigh up your tea. 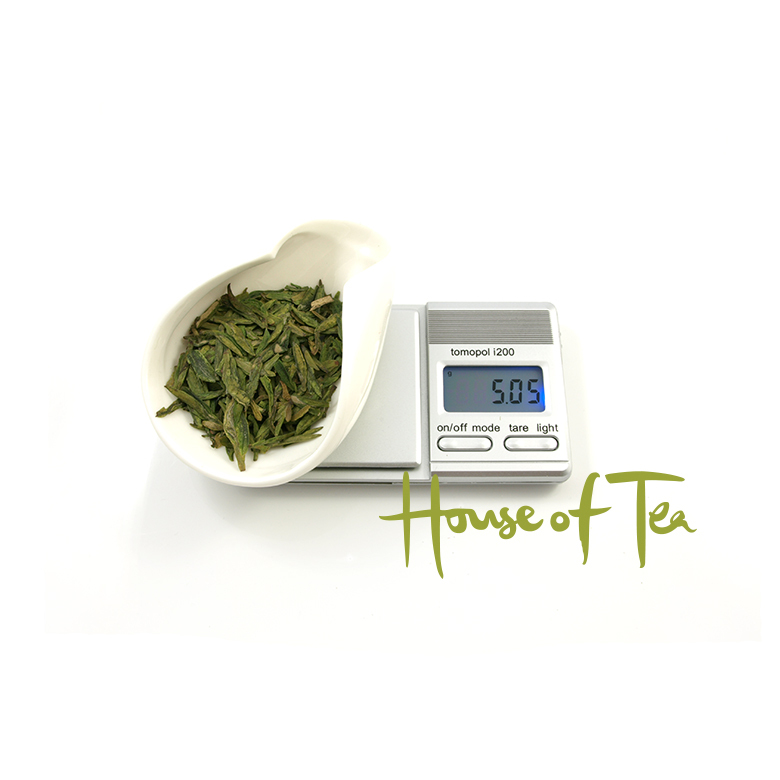 The scale has a clear blue easy to read display, and weigh with 0.05 gram to 200 grams. The scale will automatically shut off when idle. 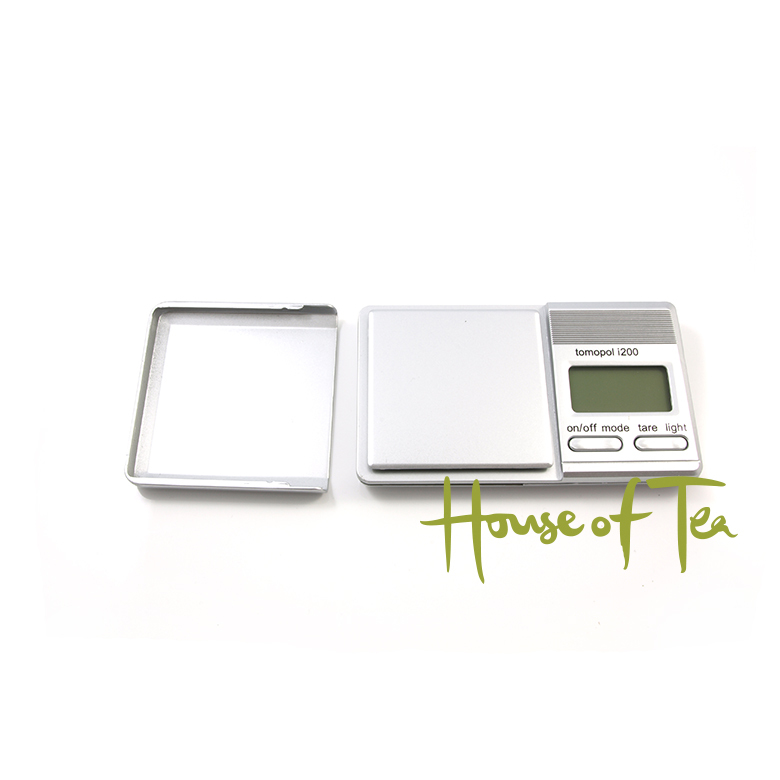 The digital scale is managed with four buttons, and has an outer casing to protect the weighing plate. 2 year warranty. The scale is pre-calibrated, calibration weight not included. 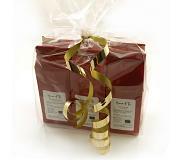 200 gram weight required for calibration.